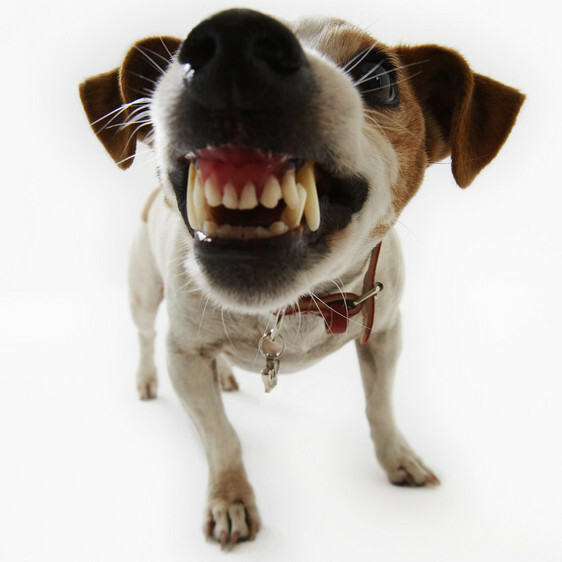 Sometimes we encounter undesirable traits in our dog’s behavior. While some “Red Zone” cases do exist, most unwanted behaviors can be corrected when given the proper level of correction, timing, and of course consistency. The problem is, when people allow these behaviors to continue, the dog learns that it is alright to act this way…since the owner has not properly dealt with the situation.